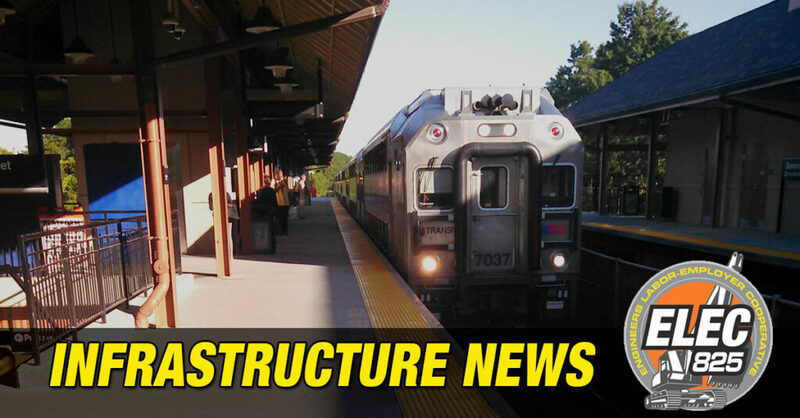 Built more than a century ago, the fraying tubes that carry NJ Transit and Amtrak trains are the biggest chokepoint in the Northeast, and the source of frequent delays for commuters. For years, the tunnels have needed extended repairs that are impossible to do while keeping trains running. The situation deteriorated when the tunnels flooded with salt water during Hurricane Sandy. Amtrak officials say the tubes might not last 20 years. If you or someone you know commutes in Bergen, Hudson, Essex, Union, Passaic, and neighboring counties, please share this with them. In the time it takes to listen to a pop song you can learn about one of the most important infrastructure issues of the region. “But I don’t commute to New York,” you might say, but a closed tunnel will make the roads even more crowded as commuters look for alternatives. Infrastructure affects us all, and investments in infrastructure are necessary to our quality of life.